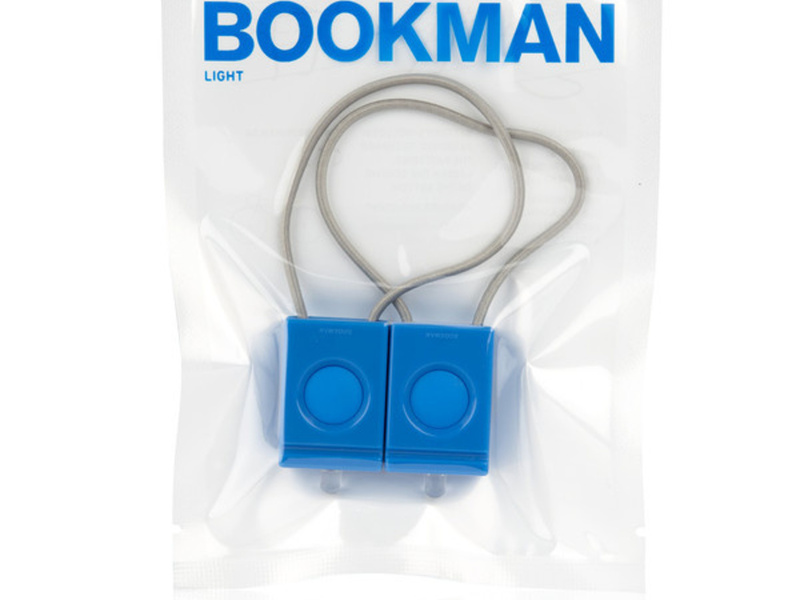 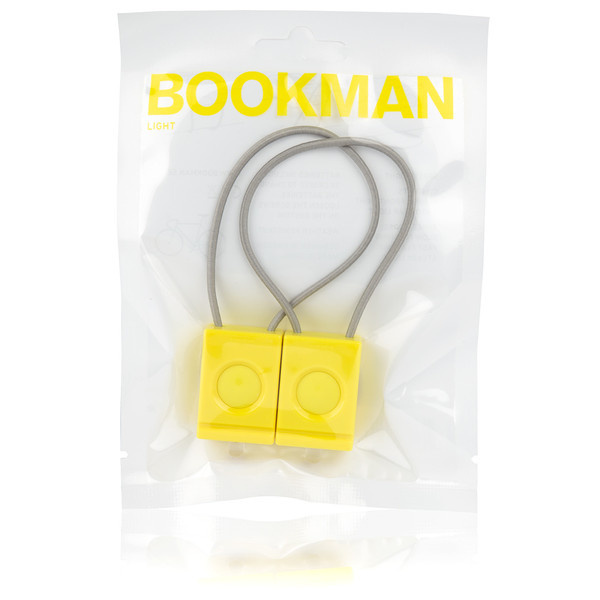 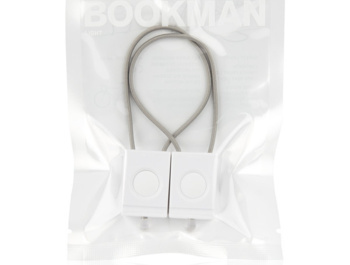 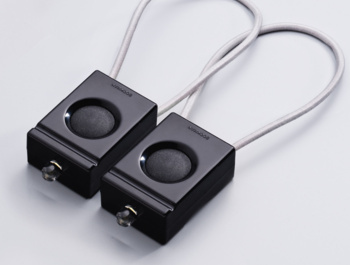 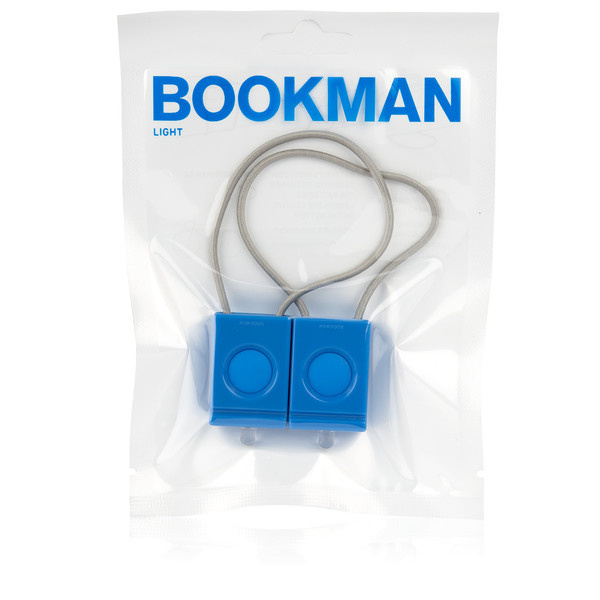 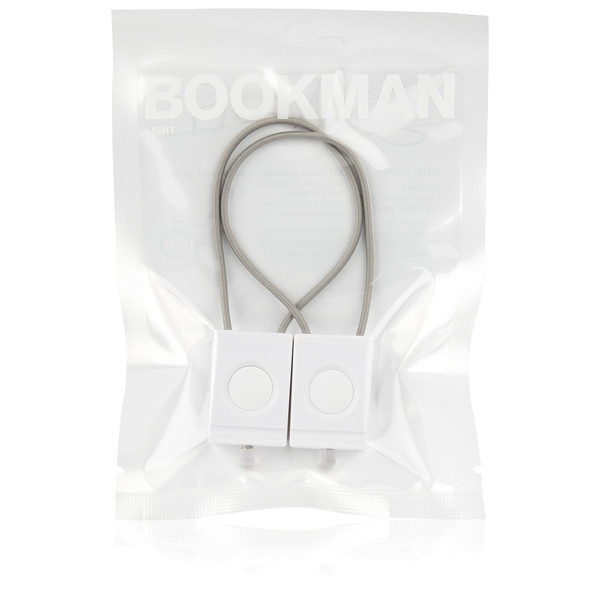 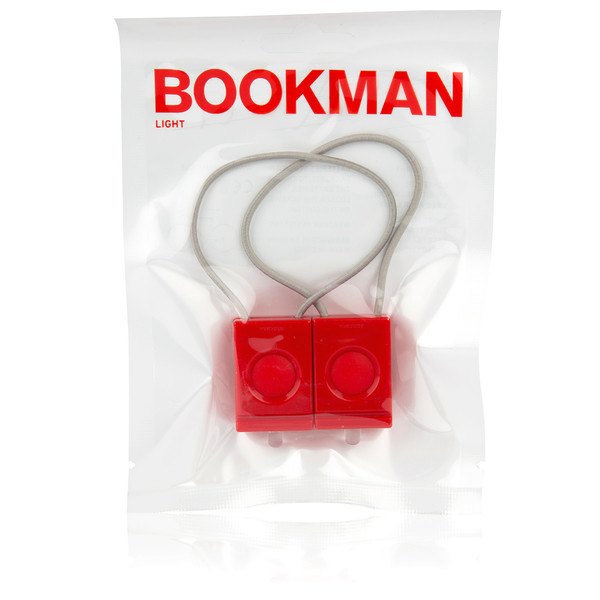 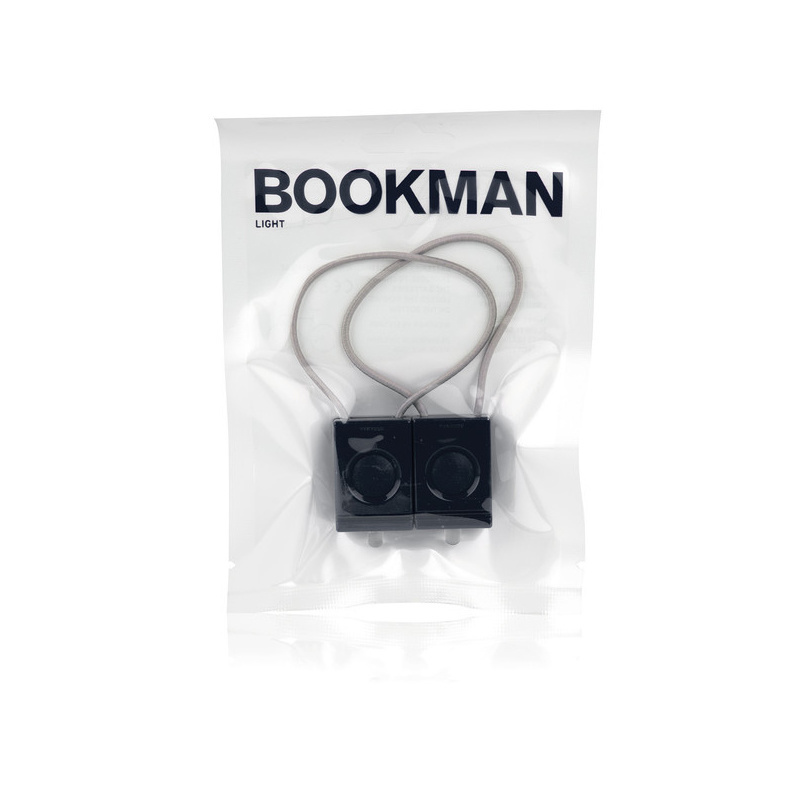 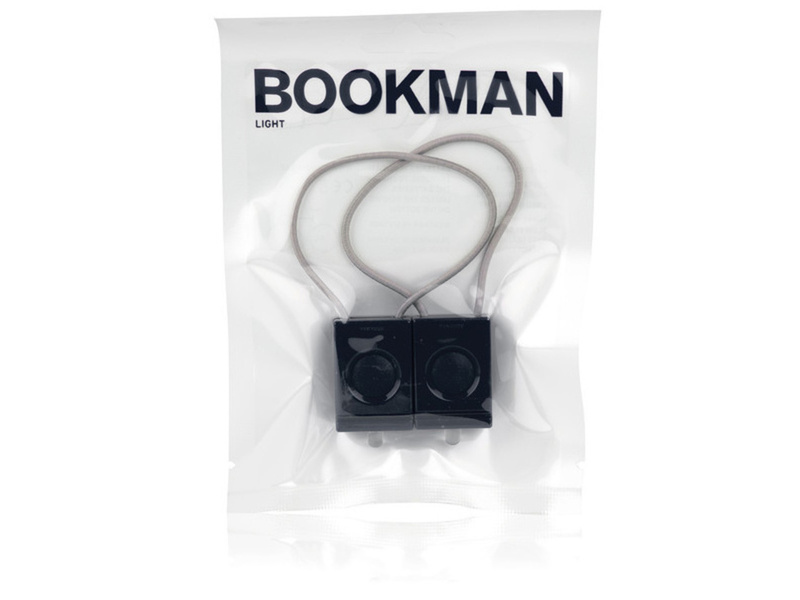 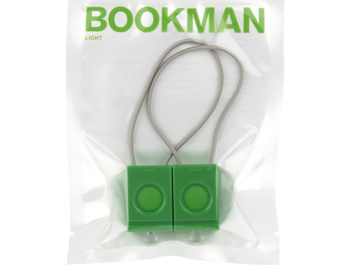 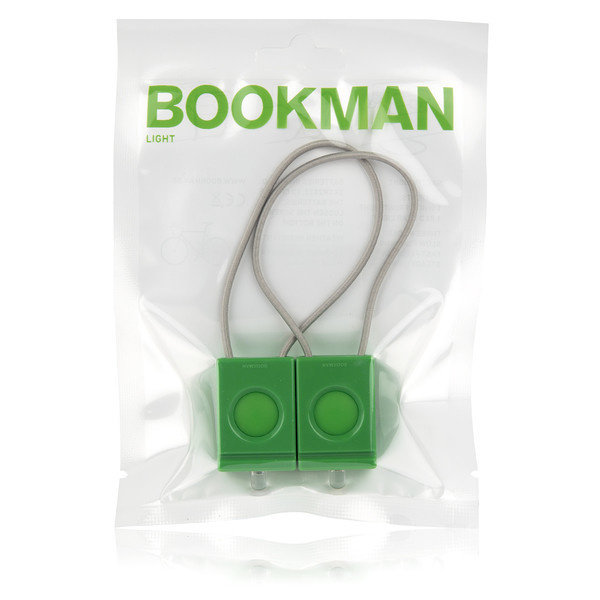 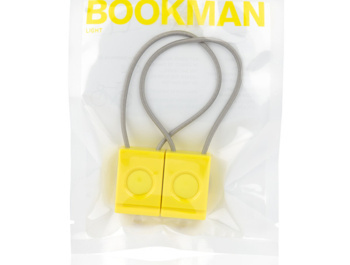 Design set front and rear high performance LED bookman in different colors. 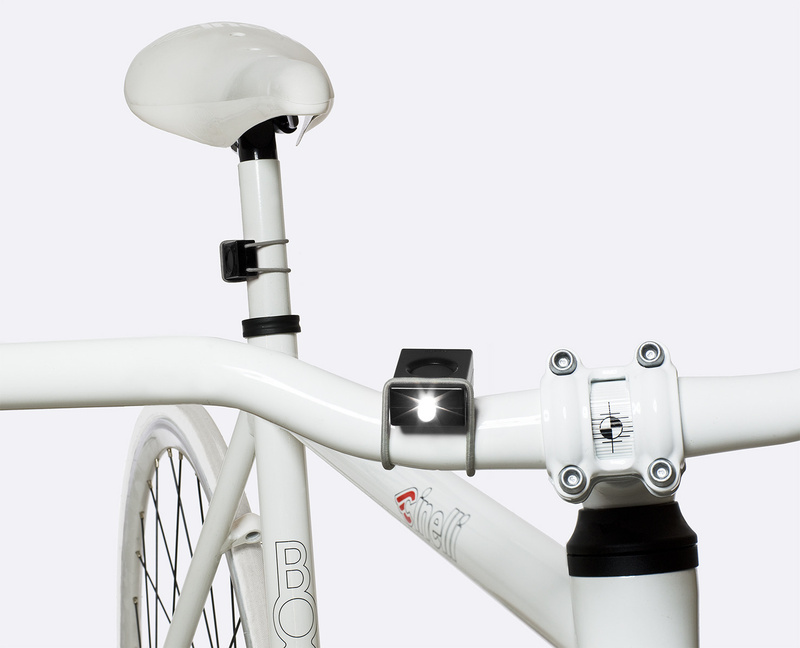 This set is easily attached to the handlebar and seat tube. 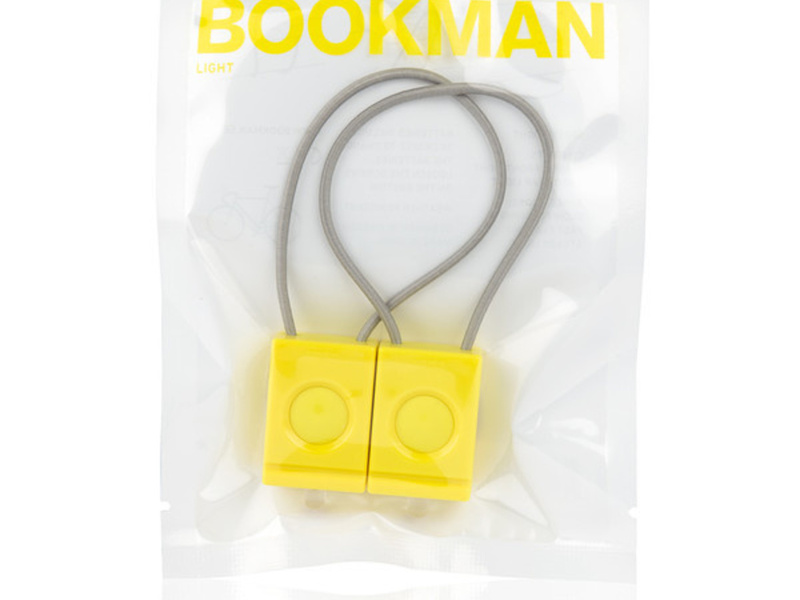 The perfect construction guarantees 100% functionality in all weather conditions. 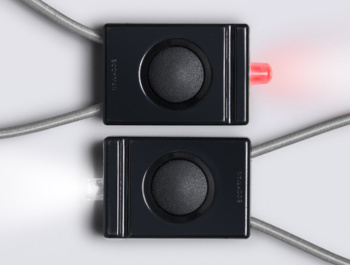 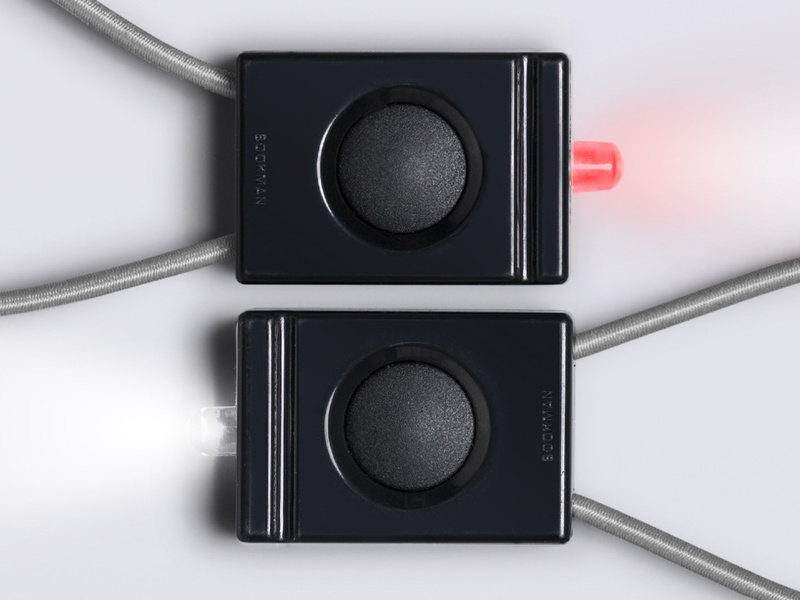 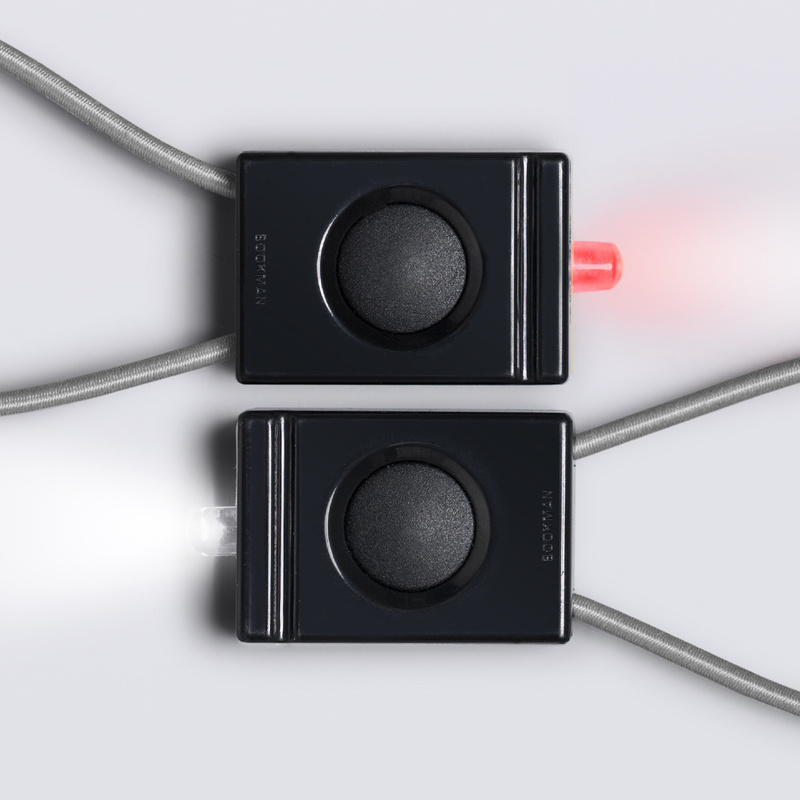 3 modes: Slow flashing, fast blinking, steady light. 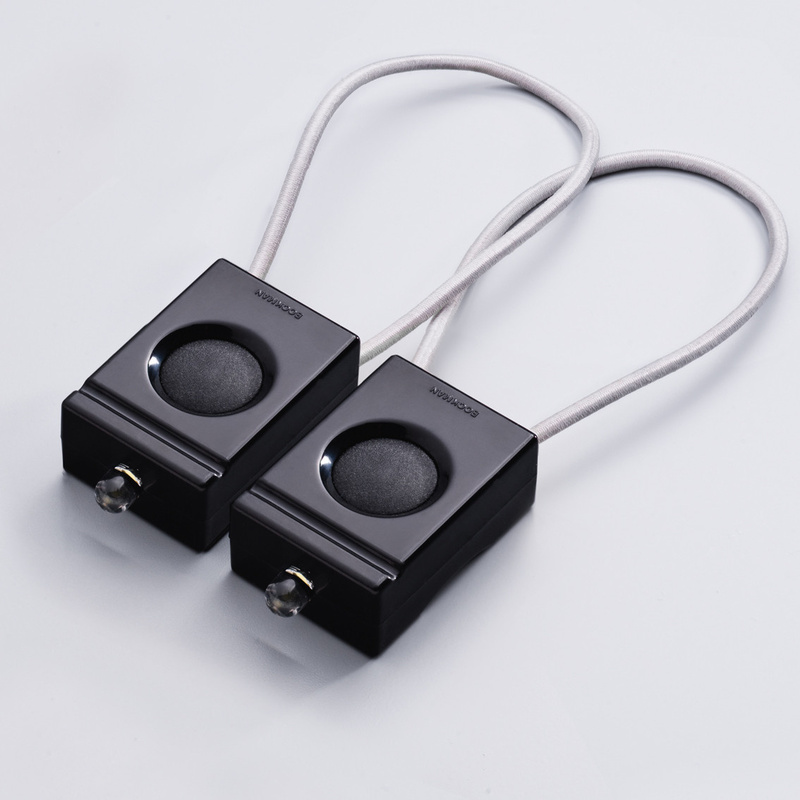 Power: there are two CR2032 batteries in each blinker. 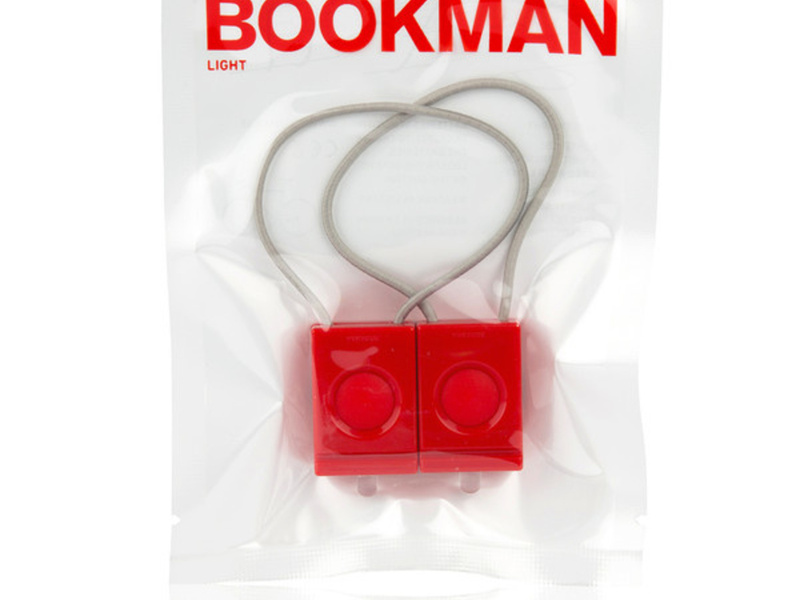 Replacement is performed from the bottom of the blinker after unscrewing the screws.